"24k magic" cover. Coming this Friday october 7 to a speaker near you. 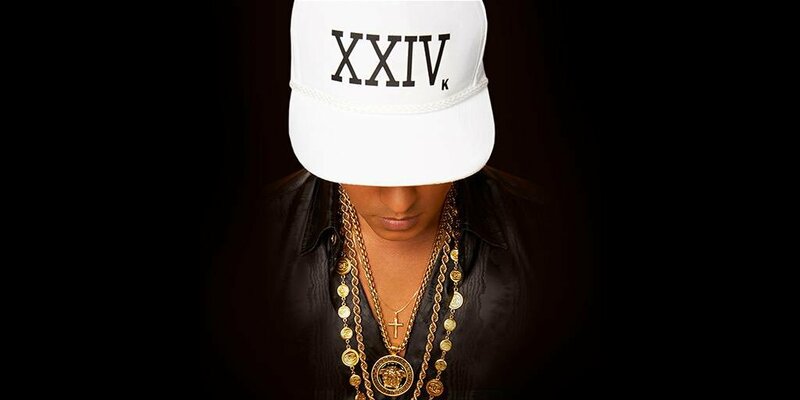 #24kMagic. 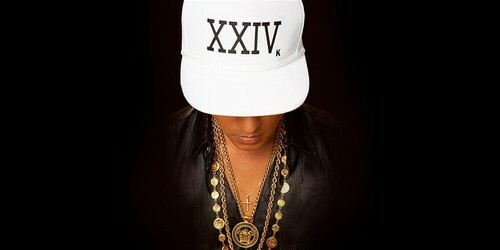 HD Wallpaper and background images in the Bruno Mars club tagged: photo bruno mars 24k magic. This Bruno Mars photo might contain fedora, chapeau de feutre, homburg, stetson, trilby, hombourg, chapeau de feutre trilby, plaisancier, leghorn, panama, marin, skimmer, chapeau de paille, barbeau, chapeau, écumoire, paille, canotier, livourne, chapeau panama, sailor, casquette, and cap.